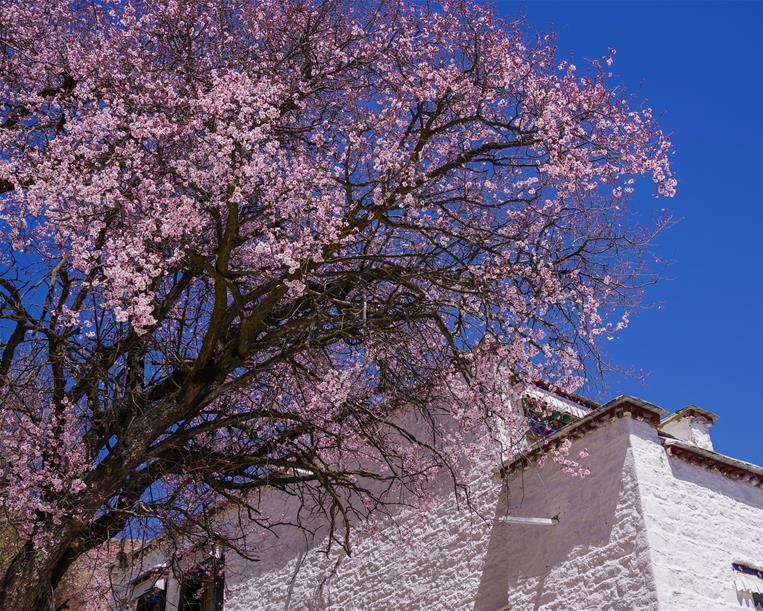 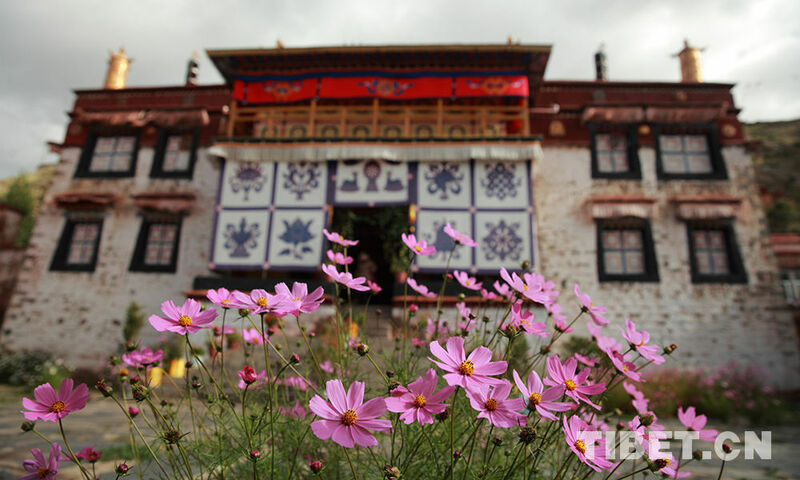 Starting May 1st, all scenic districts at level 3A or above in Tibet (with the exception of Potala Palace due to full capacity) will offer off-season pricing through June 30th. 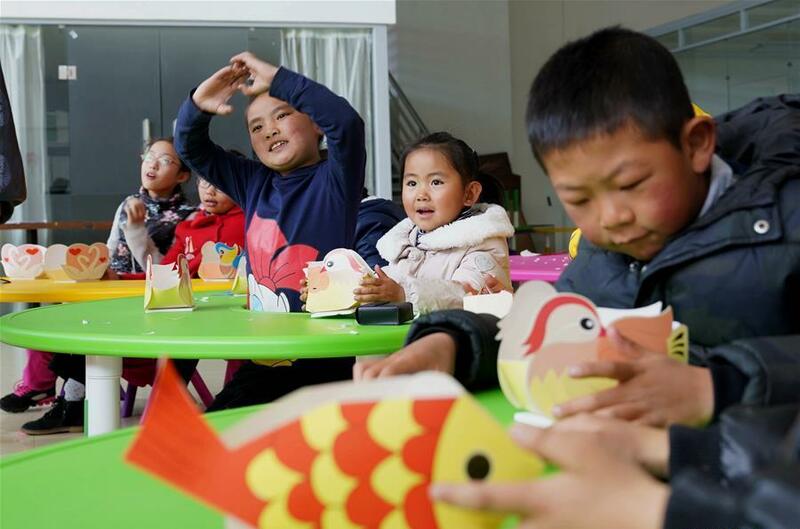 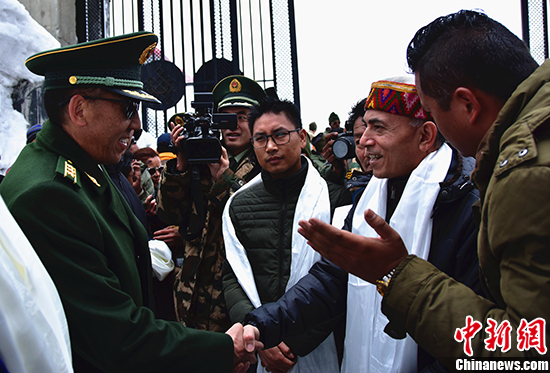 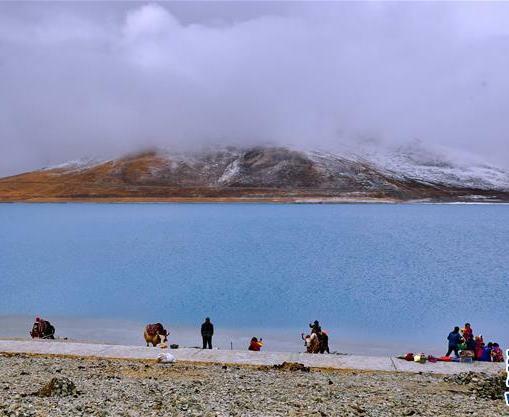 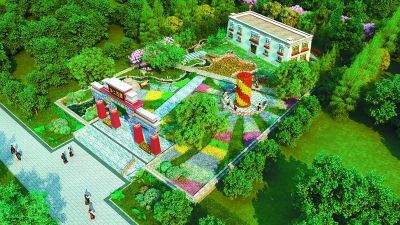 Cultural and natural items unique to southwest China’s Tibet will be available at the Tibet Pavilion at the Horticultural Expo 2019 in Beijing. 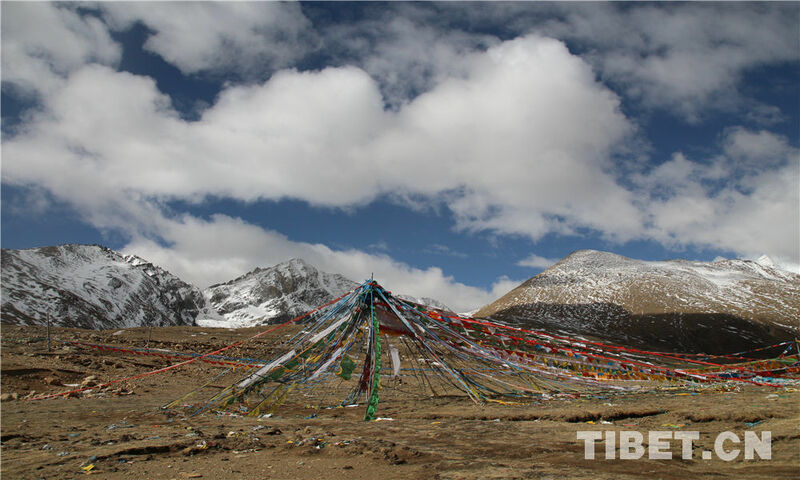 There's a famous "farmer scientist" in Nyingchi of Tibet. 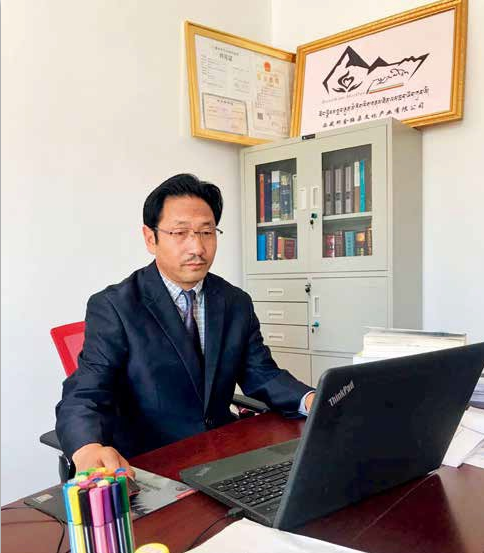 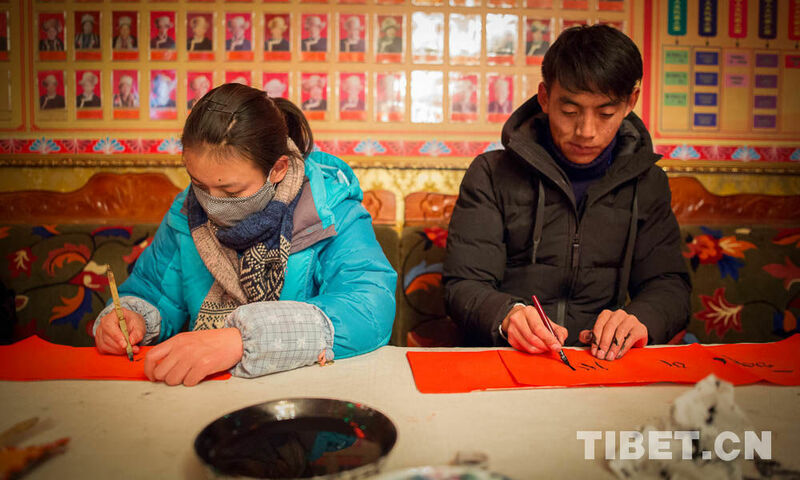 He's Gasong Norbu, a technology specialist in Baqiong Village of Nyingchi.